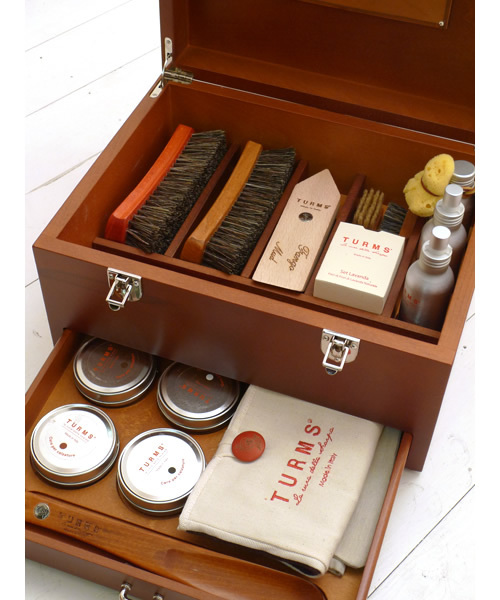 Italian company Turms gives us this great shoe care kit just in time for Christmas. A perfect gift for the man who wants to keep his perfect pair of brogues looking brand new, this kit contains everything you need from shoe polish to various shoe brushes. Get yours online from The Bureau.